25 November Poppy! 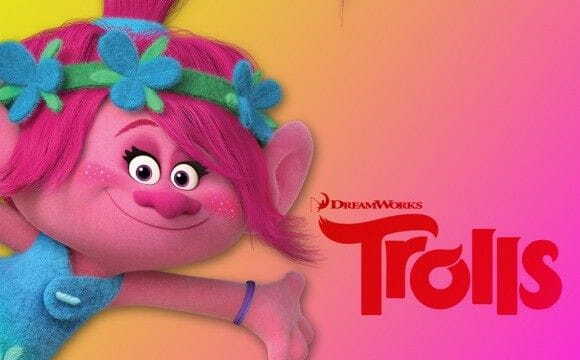 Know to our troll preferred: Poppy. 25 November Poppy! Know to our troll preferred: Poppy. You Will be able to do you photo with her. Will be able to find it of 10:30 h to 13:30 h of purchases for all the trades.